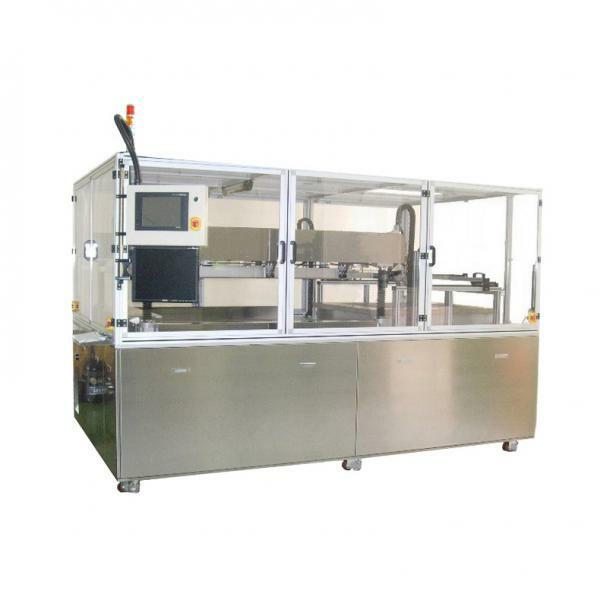 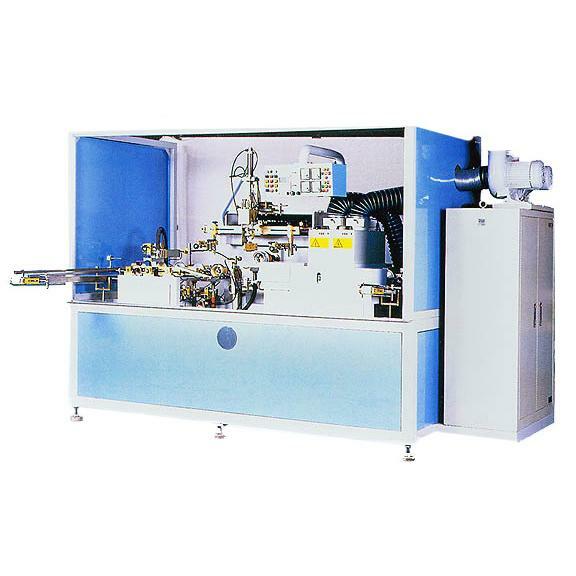 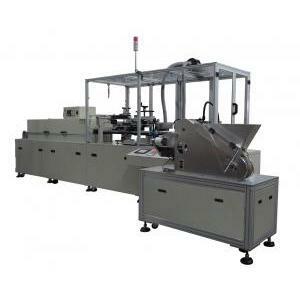 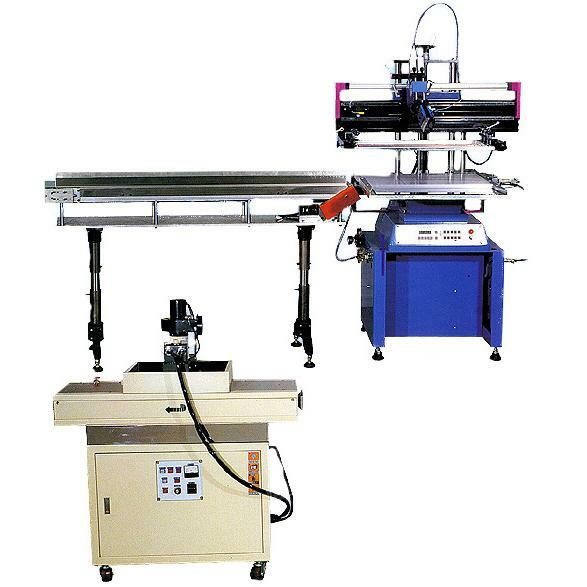 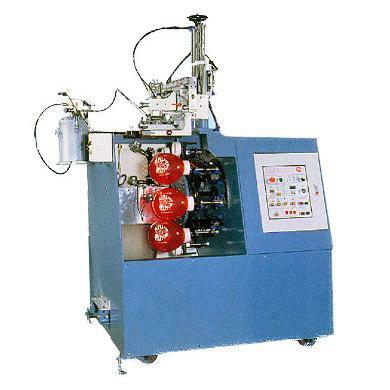 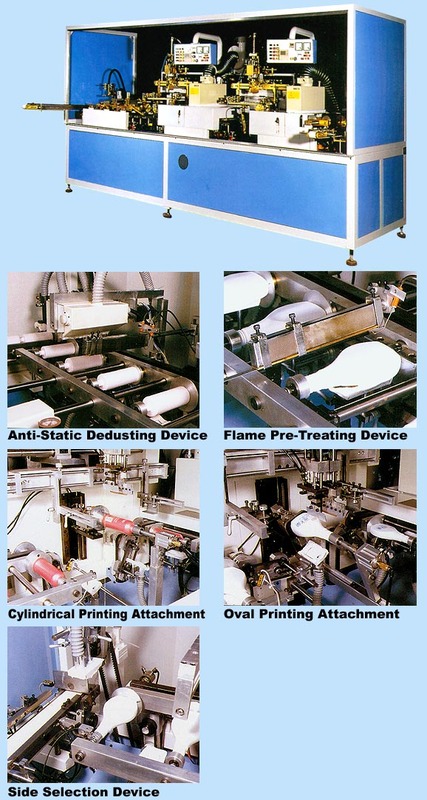 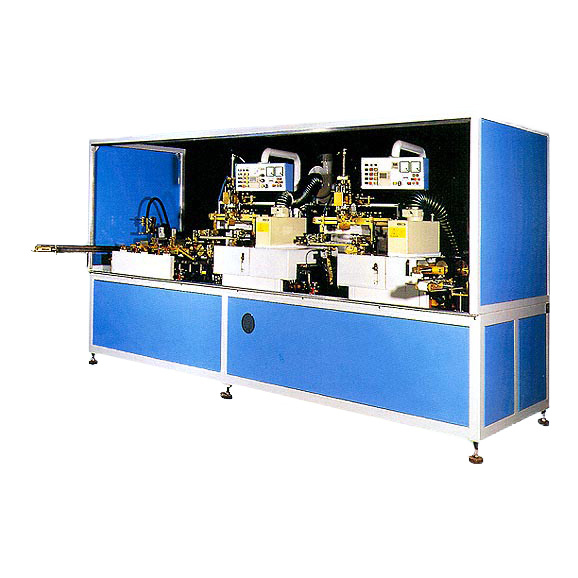 Automatic Universal Screen Printer (2-color)- Guger Industries Co, Ltd.
WE1-400TR is a universal automatic screen printing machine for all kinds of bottle shapes (including cylindrical, oval and flat bottles). 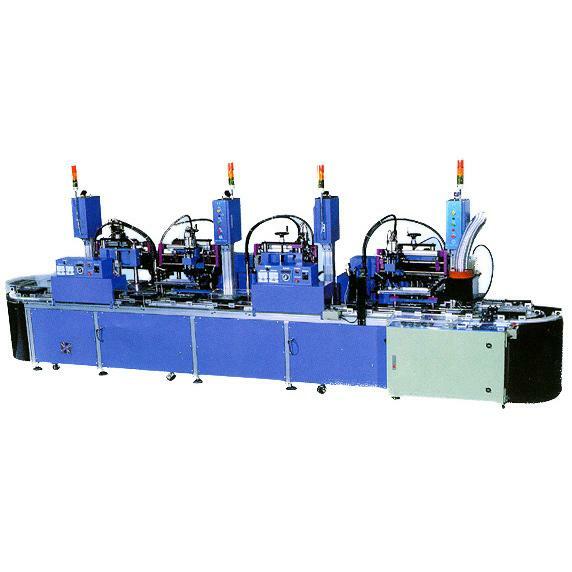 This prototype module is designed as the basic for multi-color screen printers, it can ensure high quality, best performance and reliable output of multi-color printings with minimum running cost. 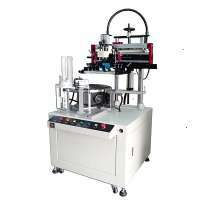 Multi-colour lines are available upon request.